Have you acquired more stuff than you have space for? Is your home filled with things you no longer use or need? Let Junk Busters haul it away for you. 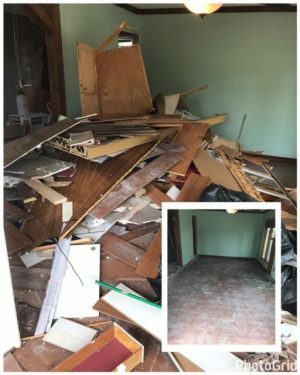 We specialize in affordable junk hauling, donation pick-ups, trash pick up, garage clear outs, furniture removal and dumpster rentals (for those who prefer to do it themselves). 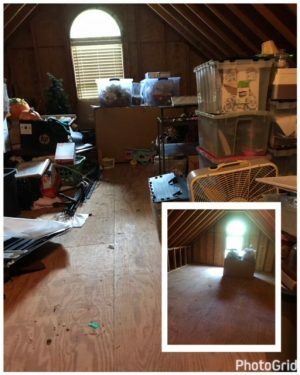 Whether you are moving or doing construction, cleaning out clutter rids you of an even bigger mess. 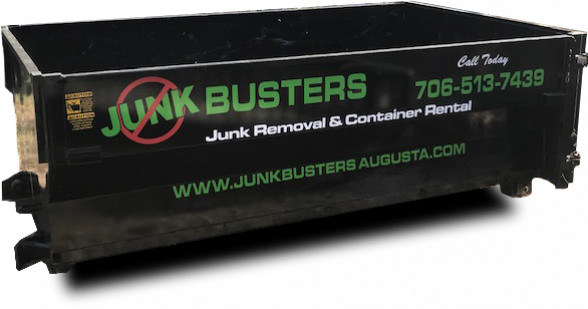 When you need junk removal services, contact Junk Busters to get your space back. Hard working crew! They aim to please and satisfy! 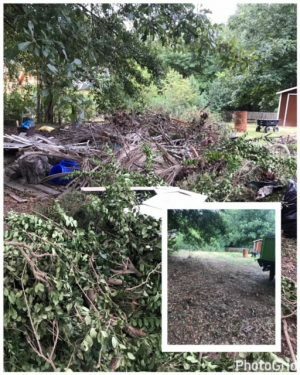 They were on time and definitely got the job done for the best price around… Look no further than Junk Busters for all your removal needs or container rentals. I highly recommend Junk Busters! Matt and his crew are awesome! They were prompt, professional, courteous, and affordable. I highly recommend Junk Busters! …Unless you like overpaying the competitors! 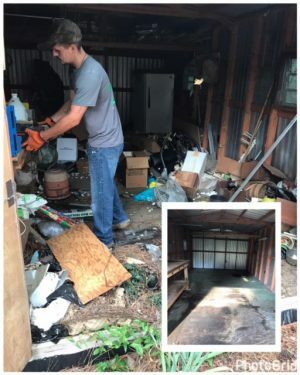 Matthew and his crew did an awesome job removing 2 old metal buildings and their contents (including getting rid of an unwanted visitor in the shed). I highly recommend Junk Busters for all your junk removal needs. They are very courteous and professional. Would not hesitate to use their services again when needed. Great and reliable services! Hard working crew! They aim to please and satisfy! 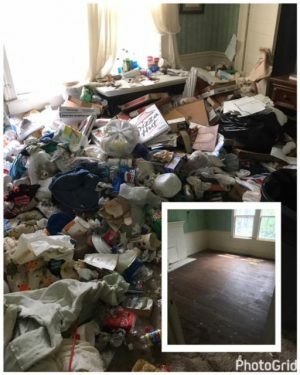 They were on time and definitely got the job done for the best price around… Look no further than Junk Busters for all your removal needs or container rentals. 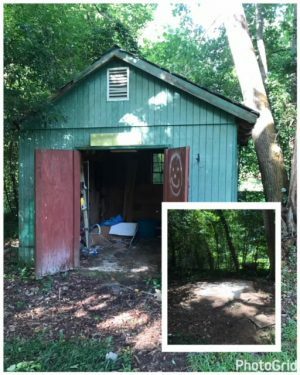 Matthew and his crew did a awesome job removing 2 old metal buildings and their contents (including getting rid of an unwanted visitor in the shed). 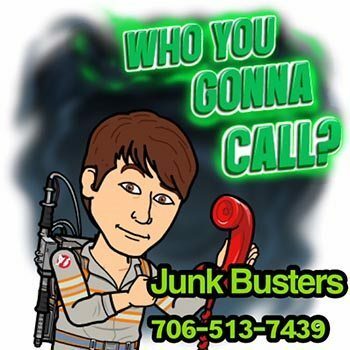 I highly recommend Junk Busters for all your junk removal needs. They are very courteous and professional. Would not hesitate to use their services again when needed. Bring a lower quote and we’ll beat it by 10%!